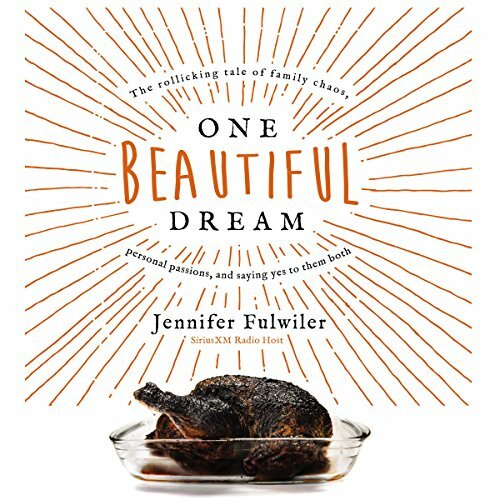 Showing results by narrator "Jennifer Fulwiler"
Work and family, individuality and motherhood, the creative life and family life - women are told constantly that they can’t have it all. One Beautiful Dream is the deeply personal, often humorous tale of what happened when one woman dared to believe that you can have it all - if you’re willing to reimagine what having it all looks like. Jennifer Fulwiler is the last person you might expect to be the mother of six young children. First of all, she’s an introvert only child, self-described workaholic, and former atheist who never intended to have a family.